It is 3 in the morning here and we are getting ready for bed (the hubs works nights so we always go to bed late). When i wake up I am starting my juice cleanse and quitting smoking. I must say I am very nervous. I didn’t think I would be. But the reality of why I am really doing this juice cleanse and quitting smoking is setting in. I will hopefully be pregnant this year. Even though I have gone through planning for a baby before, I have never had so many emotions. I’m scared that I’m not going to be able to get pregnant, I’m scared that if I do I will have another miscarriage, basically I’m scared that my dream of being a mother will be taken away from me again. Eat whole foods: Whole foods are foods that haven’t been tampered with, in the lab or the manufacturing plant. The foods you eat on this plan are straight from the farm: whole fruits and vegetables, whole grains, grass-fed and free-range meats, low fat dairy products, unsalted nuts, and seeds. Eliminate refined sugar. Refined sugar provides nothing but calories. Other sweeteners can be used, but with all the good foods you add to your diet, refined sugar really has very little place in the eating clean plan. Eat five or six small meals a day. By eating smaller meals throughout the day you can help rev up your metabolism and reduce the chance that you’ll eat some Funyuns rather than that whole grain cracker with nut butter and strawberries. You never get so hungry on this plan that you’ll feel deprived or feel the need to cheat. Cook your own meals. Instead of buying meals in a box, cook meals from scratch. That’s not as hard as it sounds! Clean, whole foods need little preparation beyond chopping and sautéing to make satisfying, delicious meals your family will love. Combine protein with carbs. When you do snack or eat a meal, make sure that meal is balanced. For the most satisfaction from your diet, and so you’ll be less tempted to eat junk food, combine protein with carbs or carbs and fat. This simple act will fuel your body and quash hunger pangs. 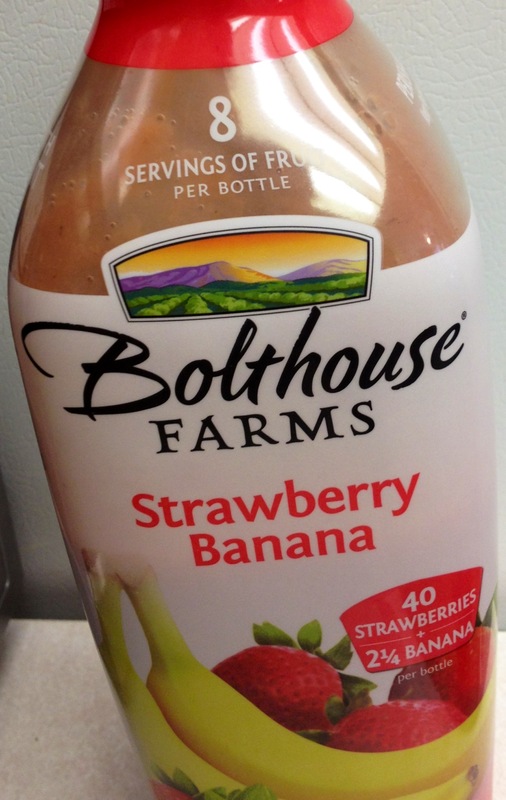 If you don’t have time to make a smoothie or don’t own a blender a good alternative is this yummy little bottle of heaven! I believe it cost around $5. So it actually comes out a little cheaper than making your own. Super good! Just make sure that all the ingredients are clean!!! 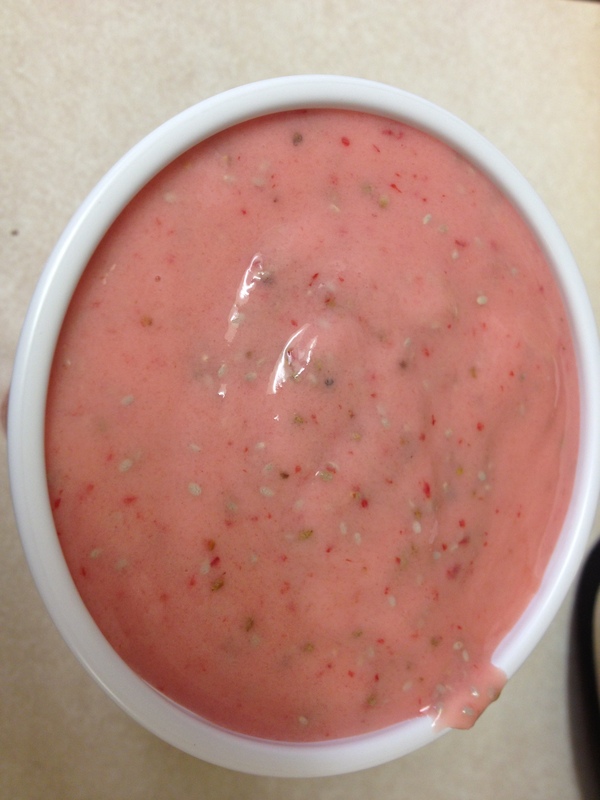 Throw everything into a blender and blend well! Simple, cheap, yummy and quick meal! 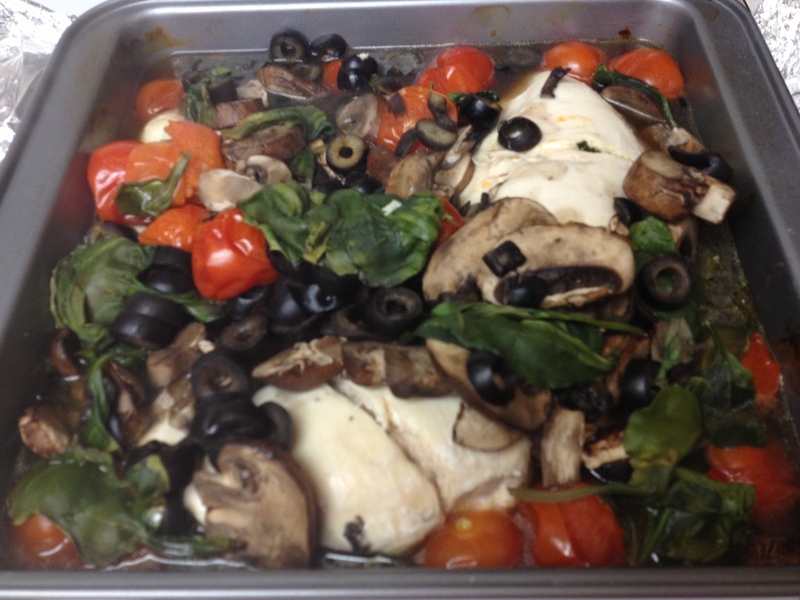 Take some boneless skinless chicken breasts and some of you favorite veggies (I used cherry tomatoes, mushrooms, black olives, and spinach) and throw it into a baking dish. Cook at 450 until done! Told you it was simple! The whole meal (which had 4 servings) cost around $5. That is $1.25 a serving! 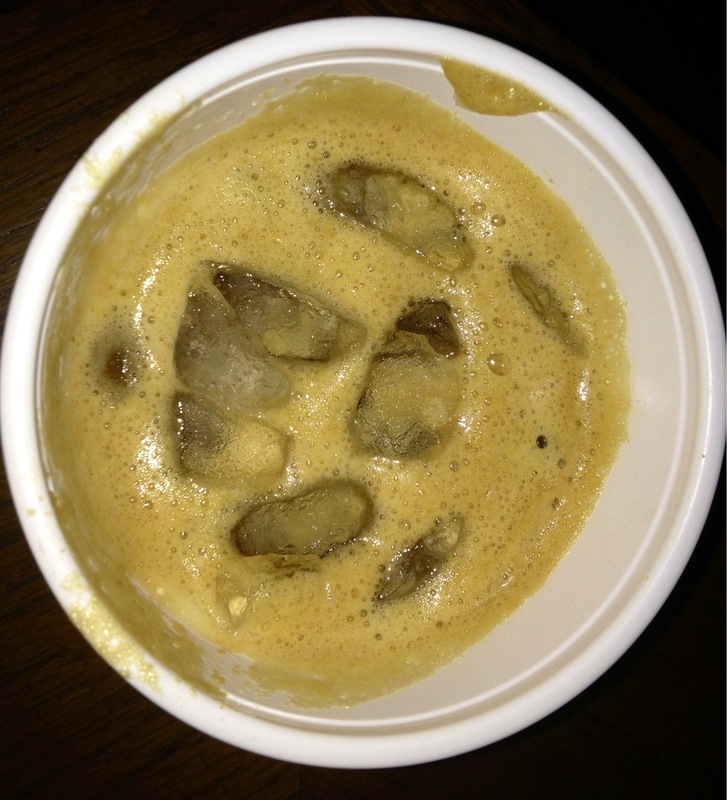 How yummy does that look?! ?